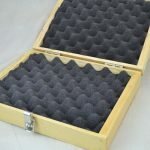 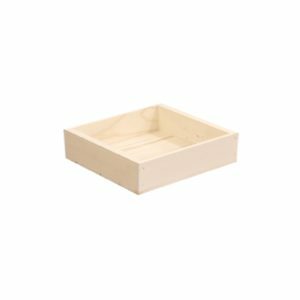 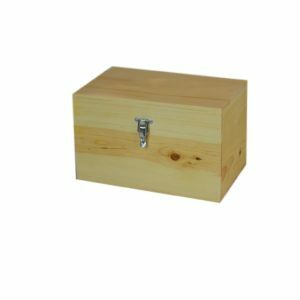 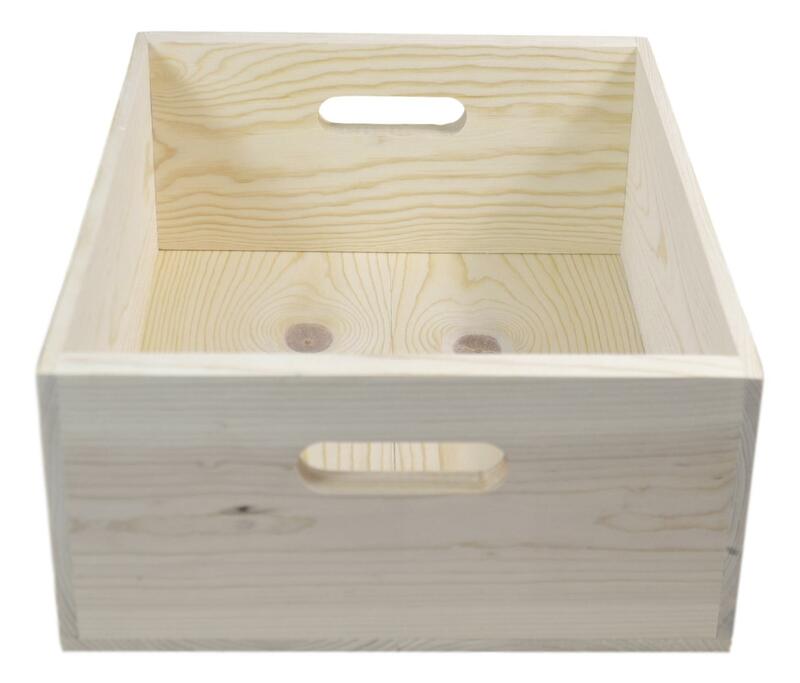 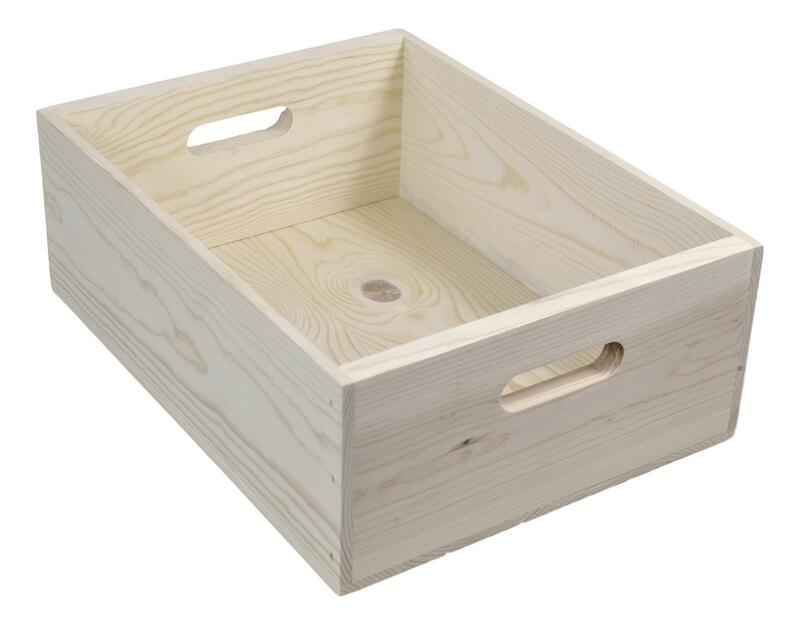 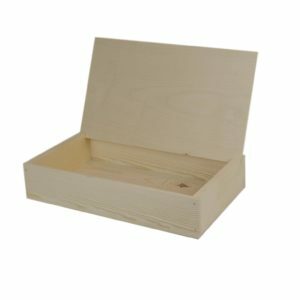 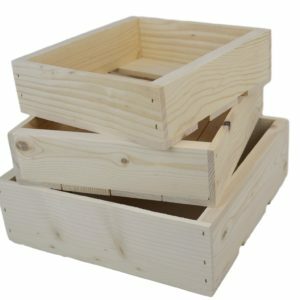 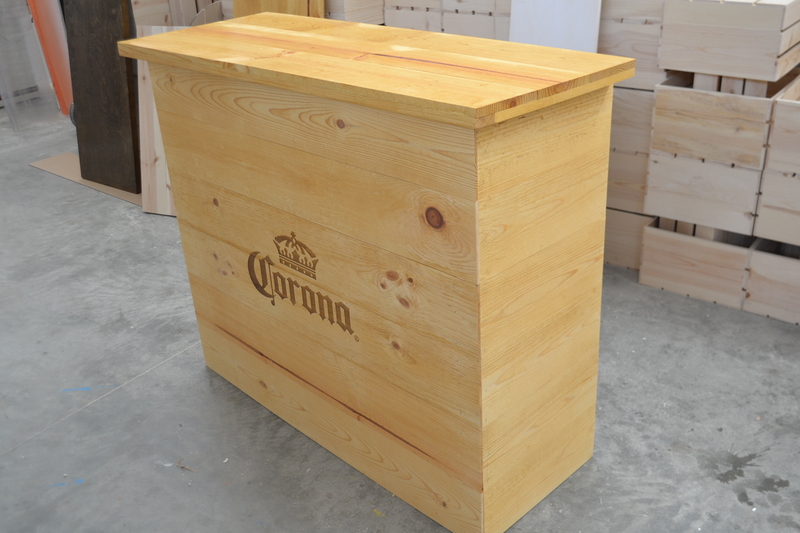 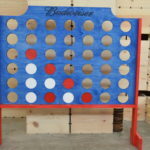 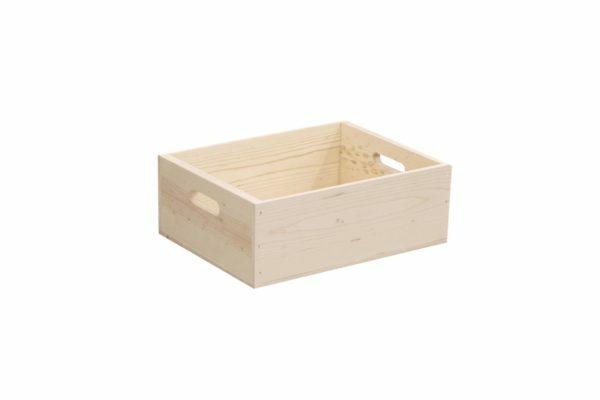 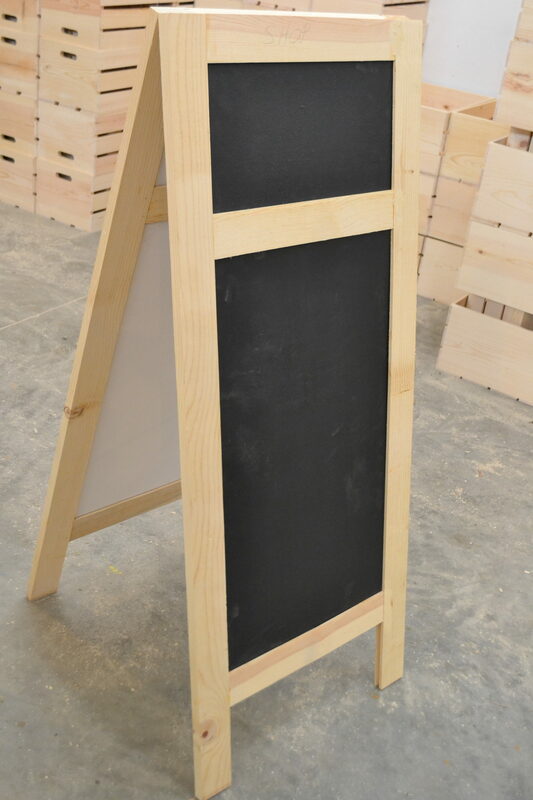 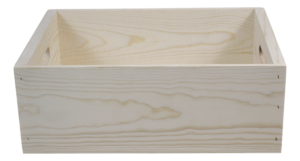 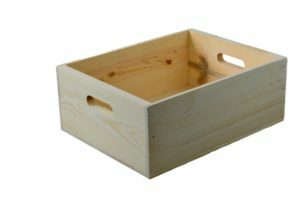 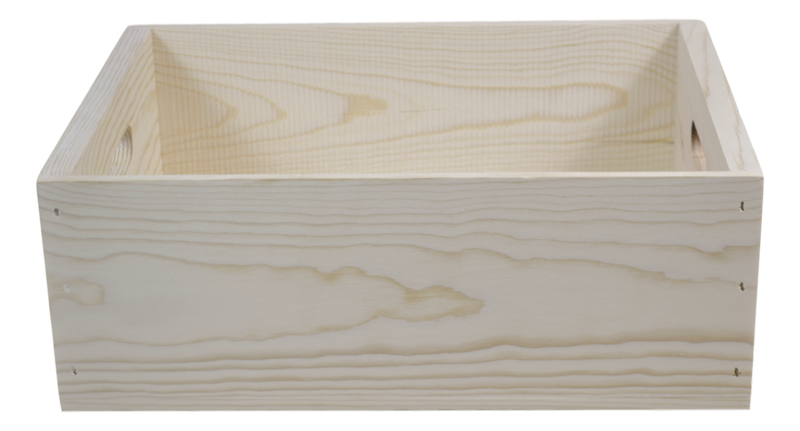 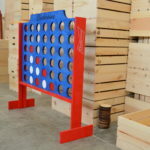 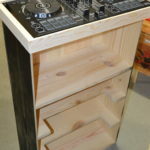 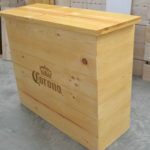 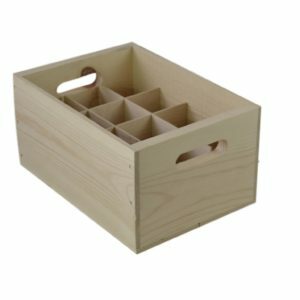 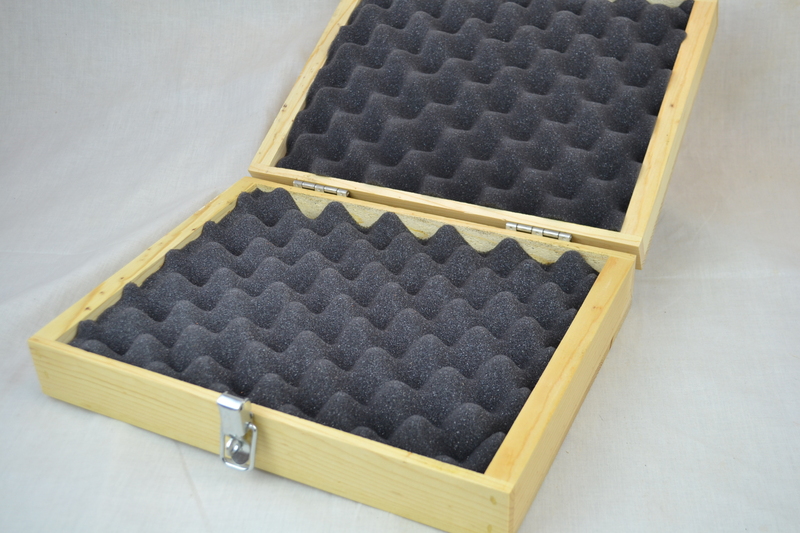 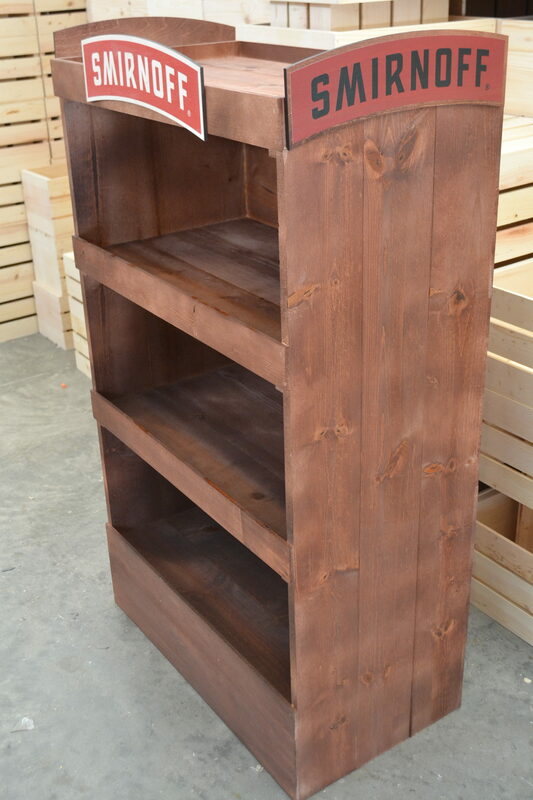 Wooden Box Hand Holed 16 x 12 x 6 - Poole & Sons, Inc.
We make our wooden box hand holed 16 x 12 x 6″ from solid western pine. 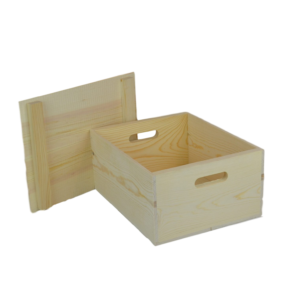 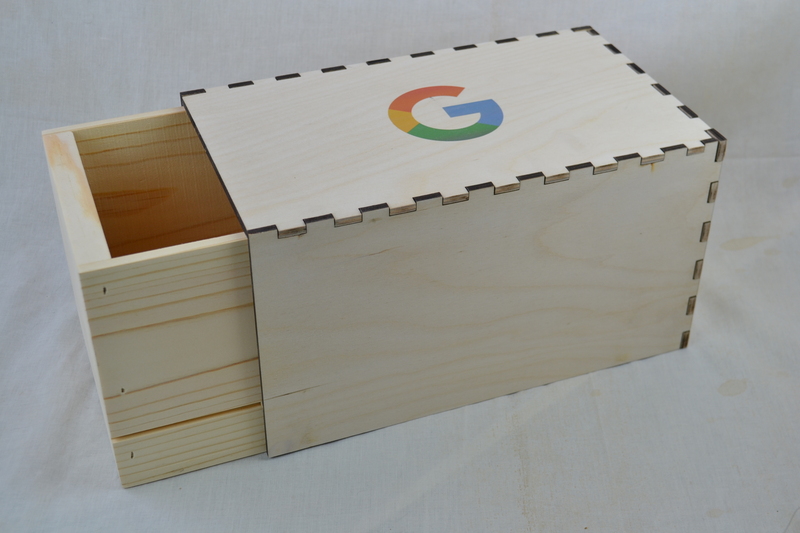 The box measures 16″ x 12″ x 6″ high outside dimensions. 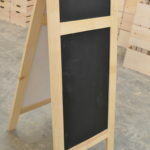 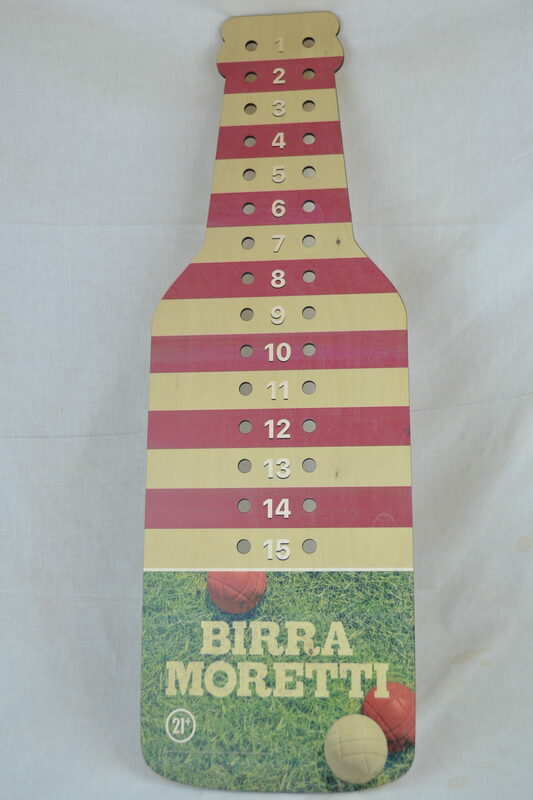 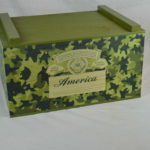 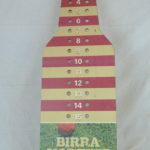 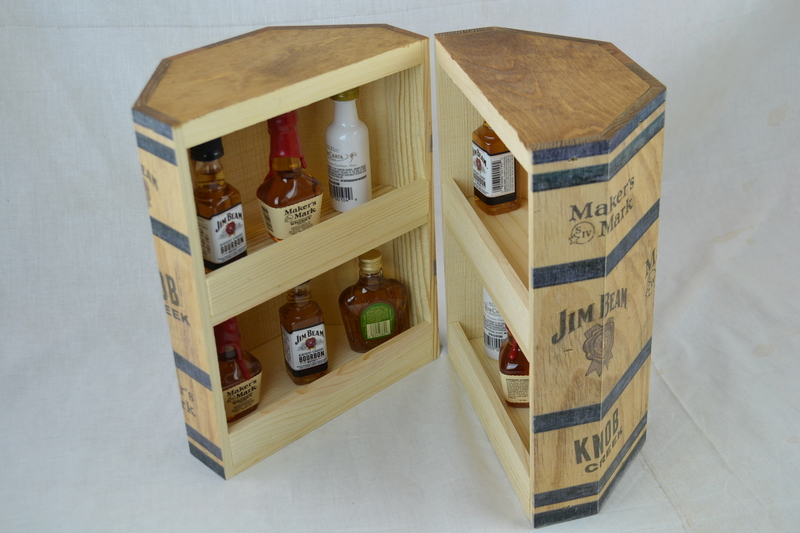 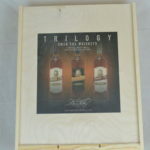 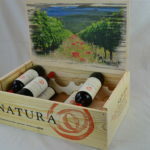 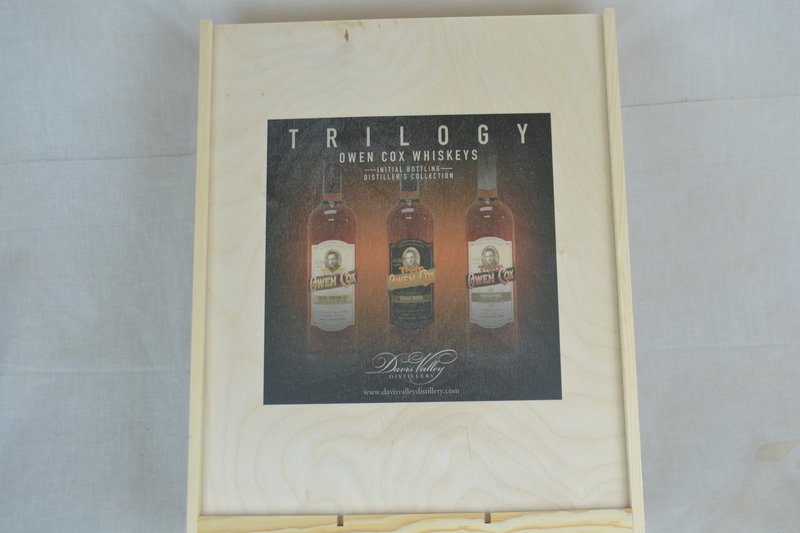 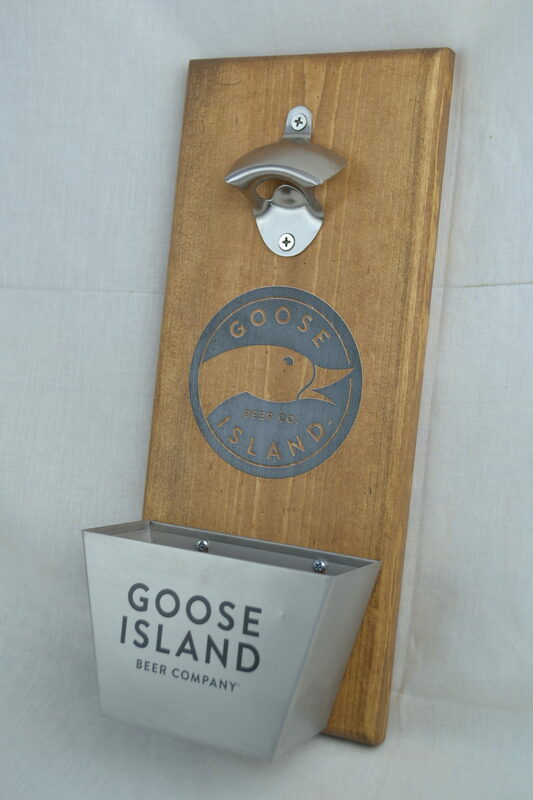 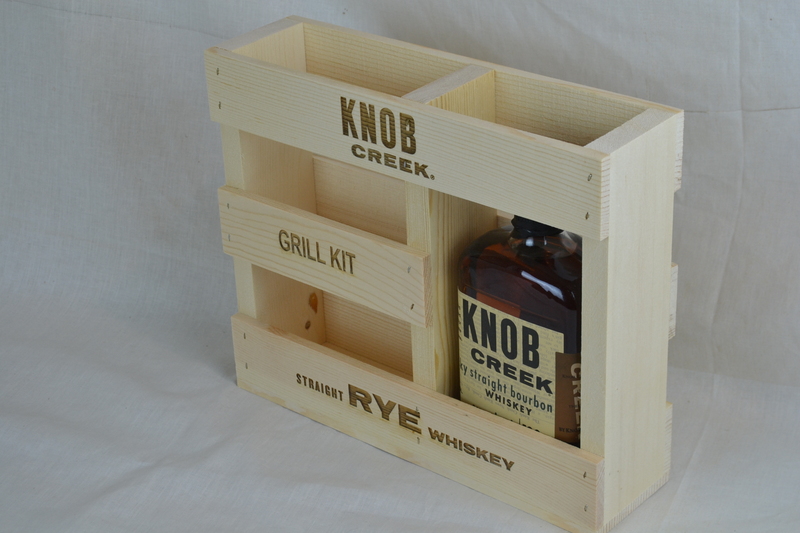 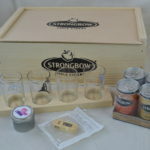 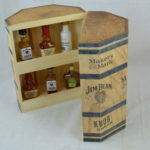 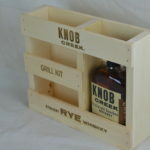 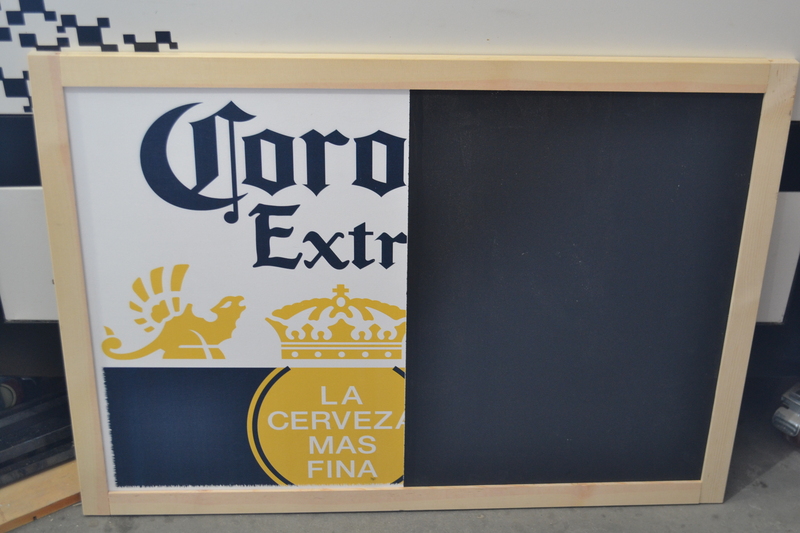 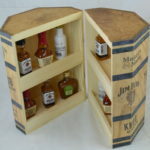 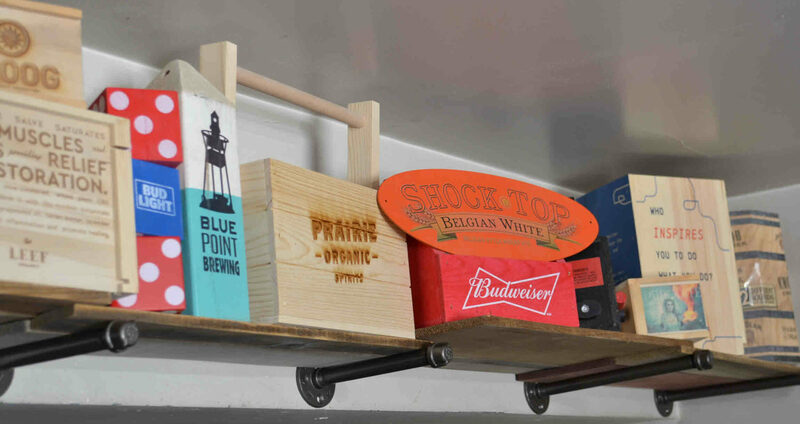 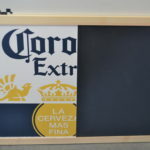 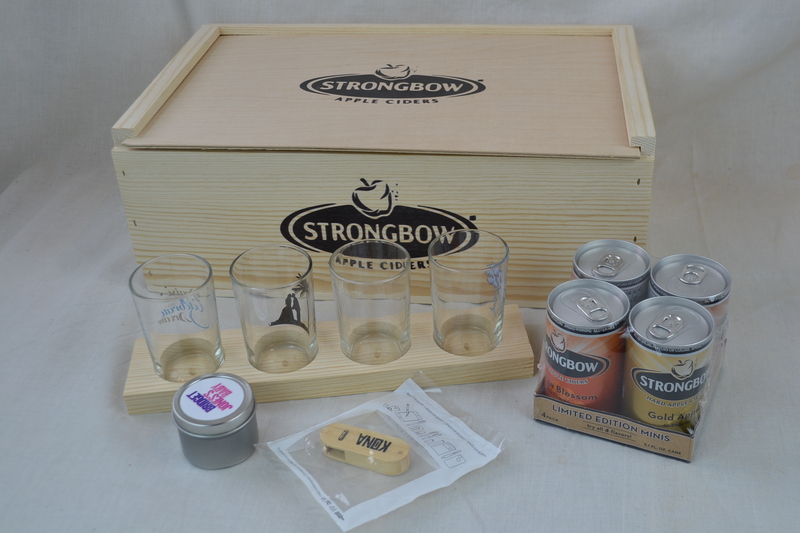 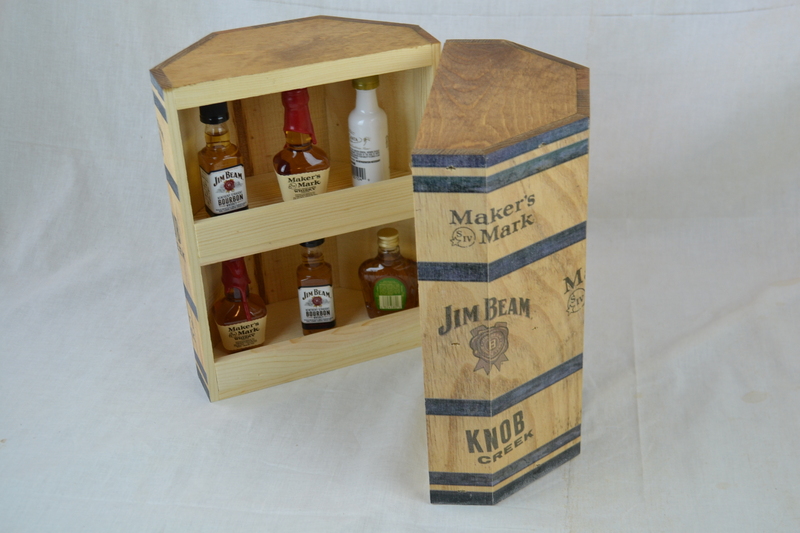 It works great for a display box, storage box or for gift packaging. 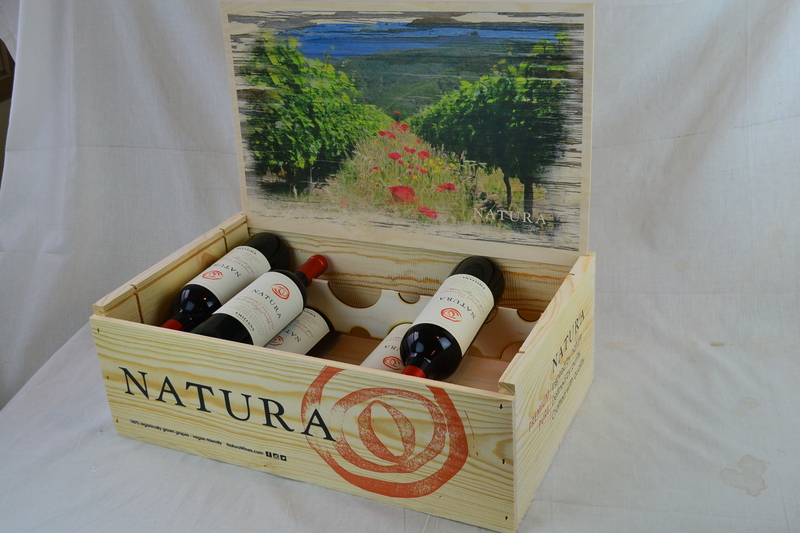 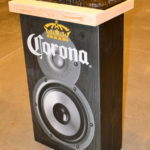 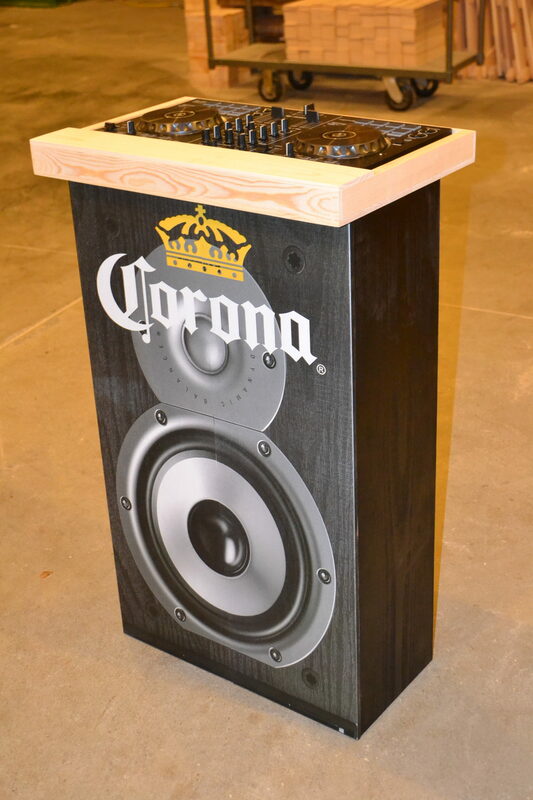 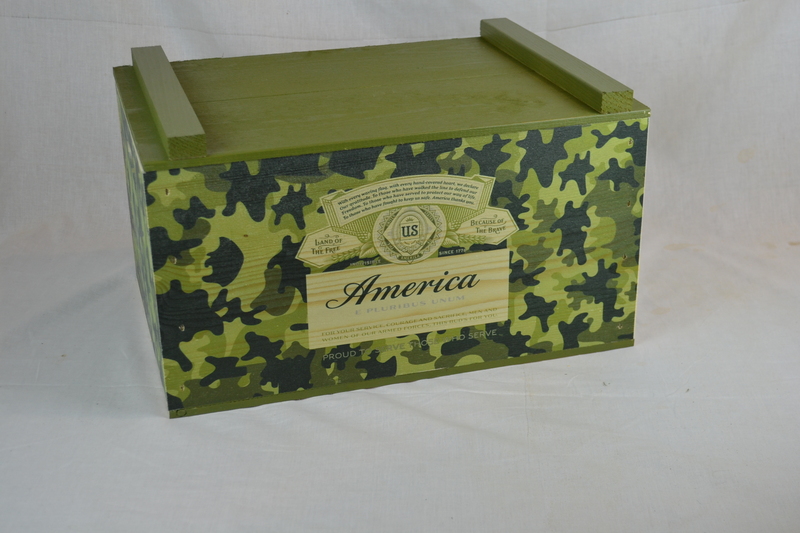 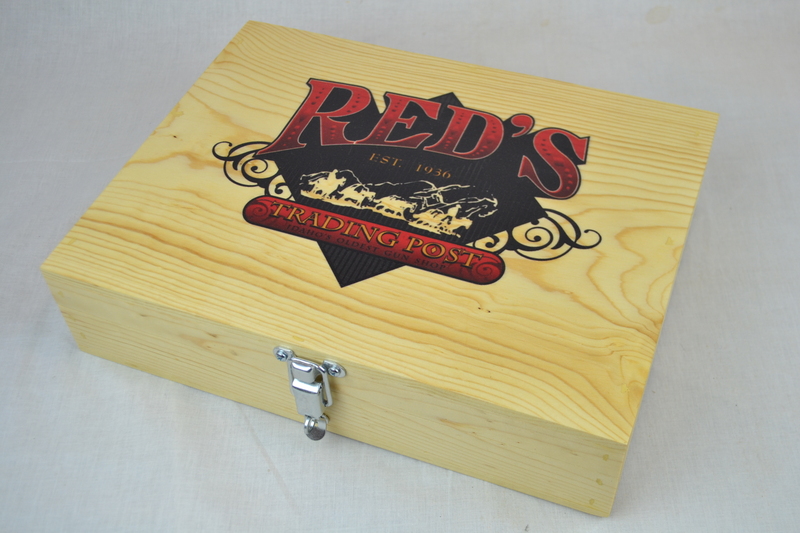 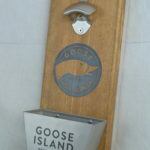 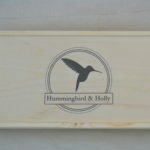 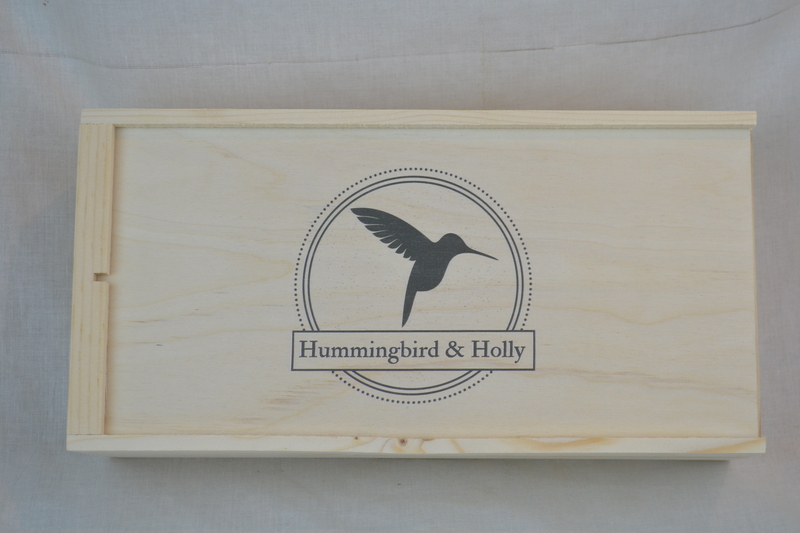 We offer digital printing and laser engraving for an additional fee if you want to customize the box with your logo. 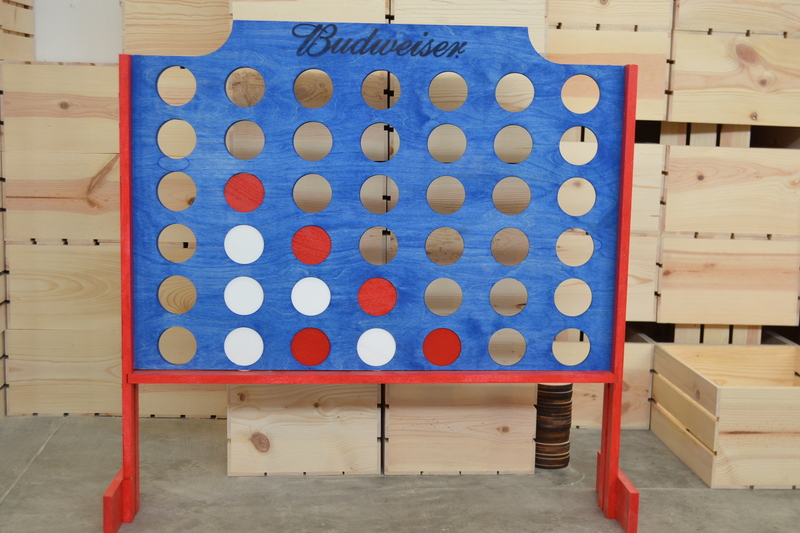 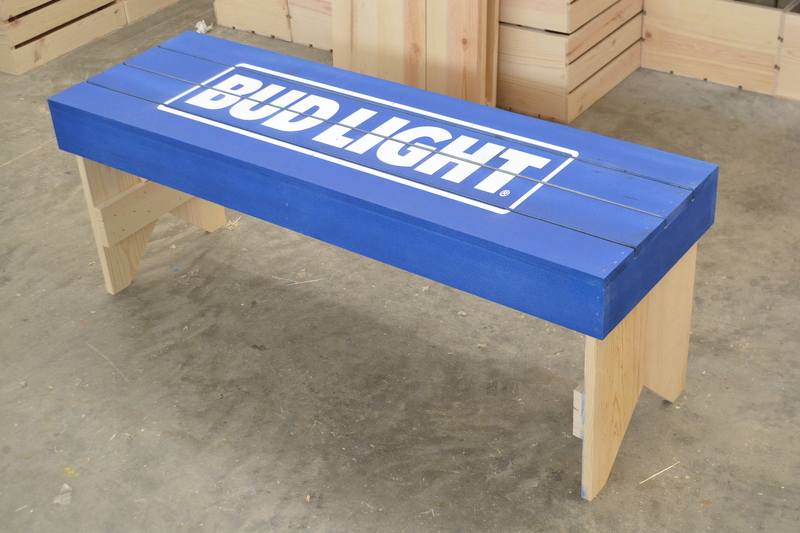 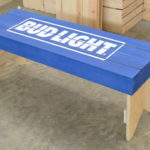 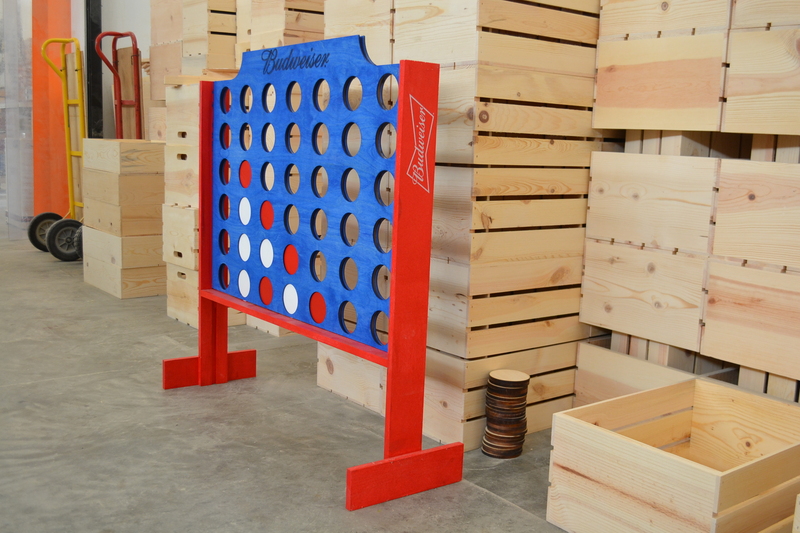 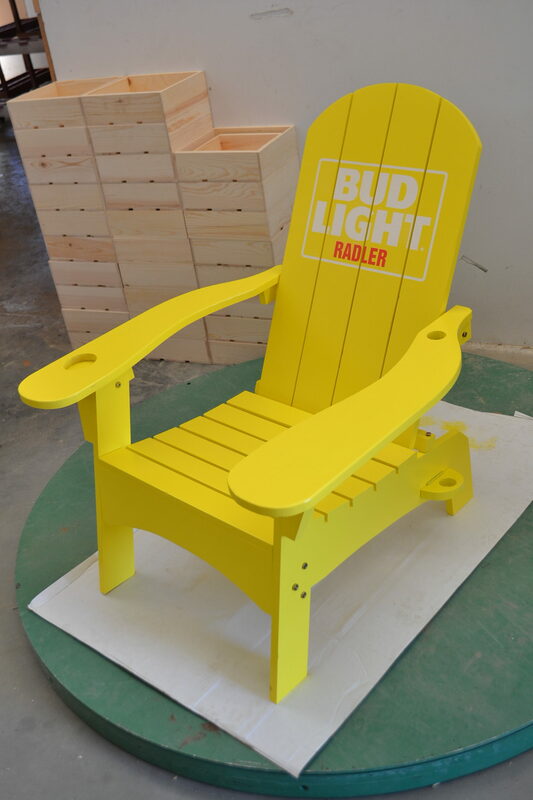 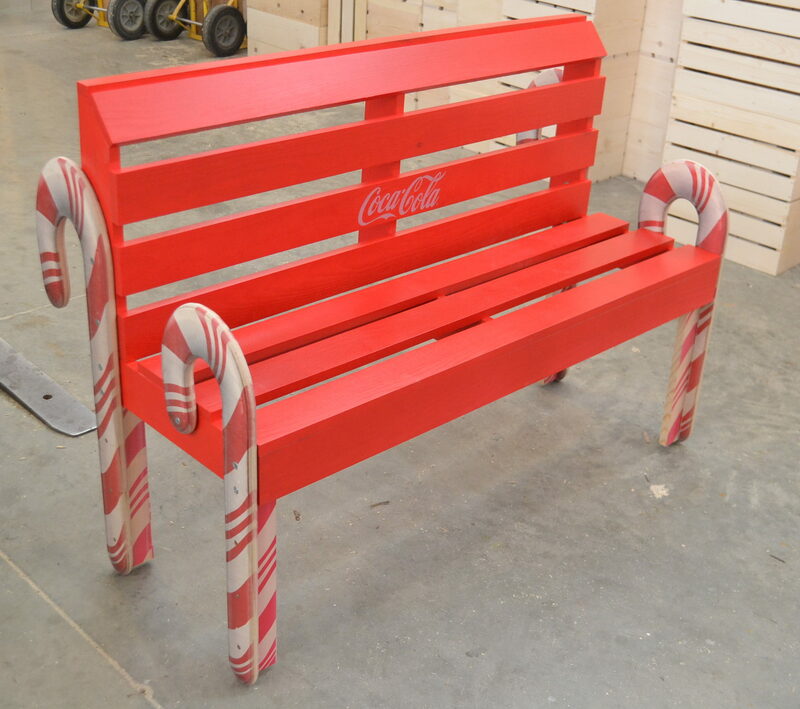 This is a great way to impress your customers. 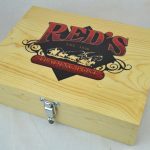 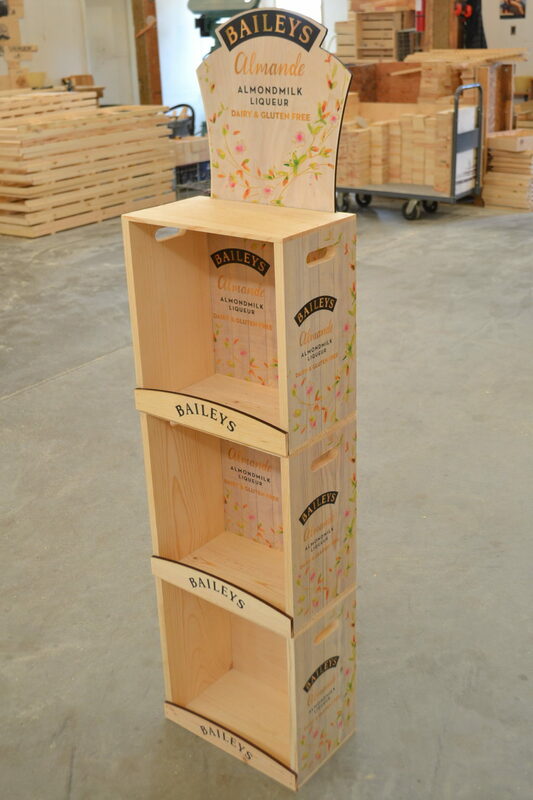 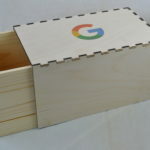 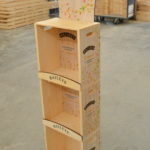 We build these old fashioned wood boxes in our own plant and can quote you on special sizes you may need. 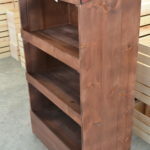 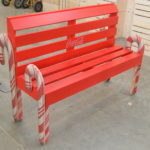 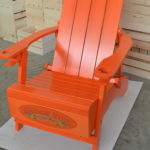 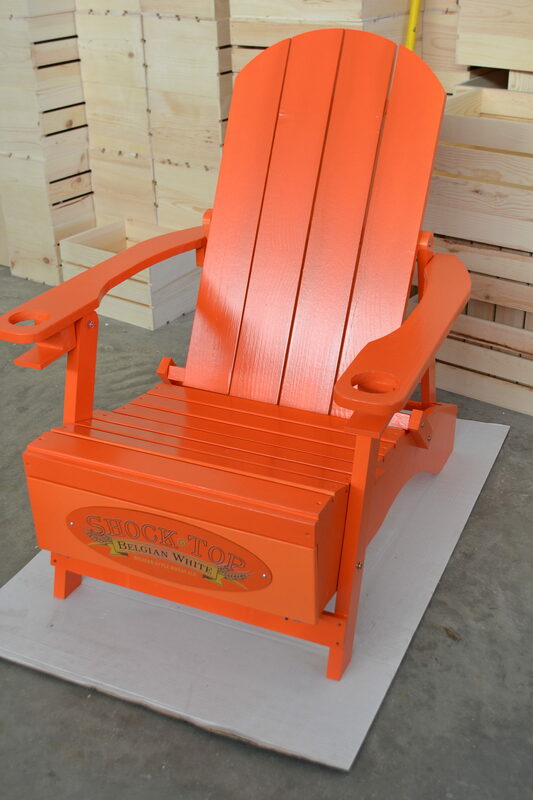 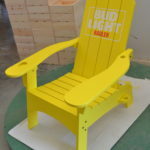 Please Call Toll Free 1-877-365-3880 for custom quotes. 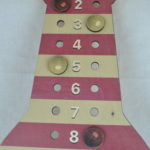 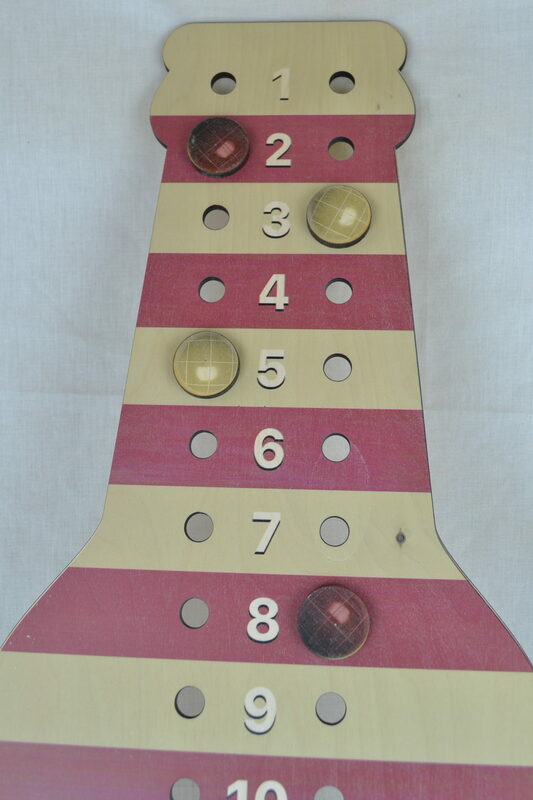 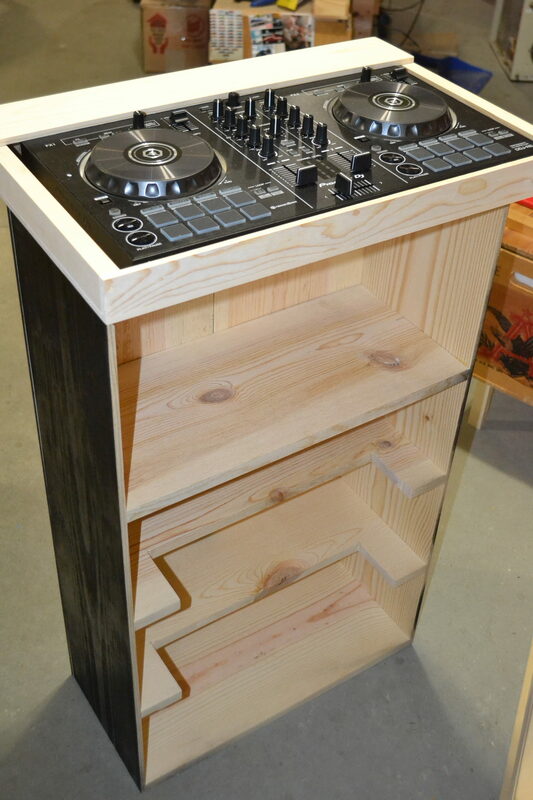 The box can be built with or without the hand holes.